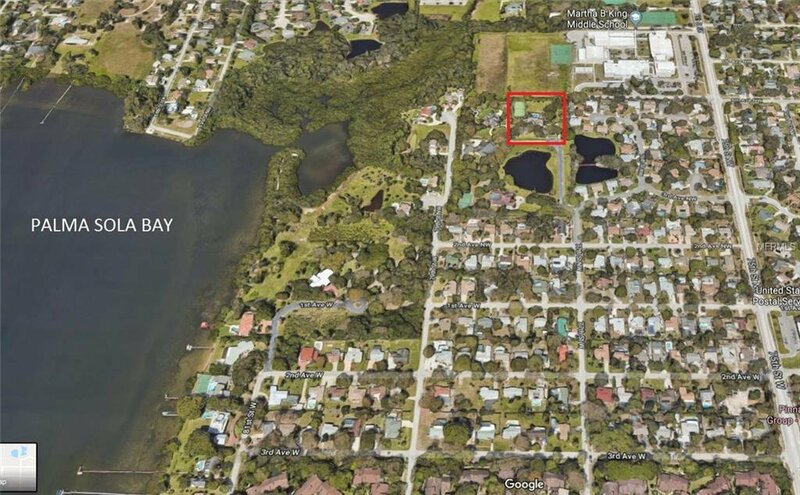 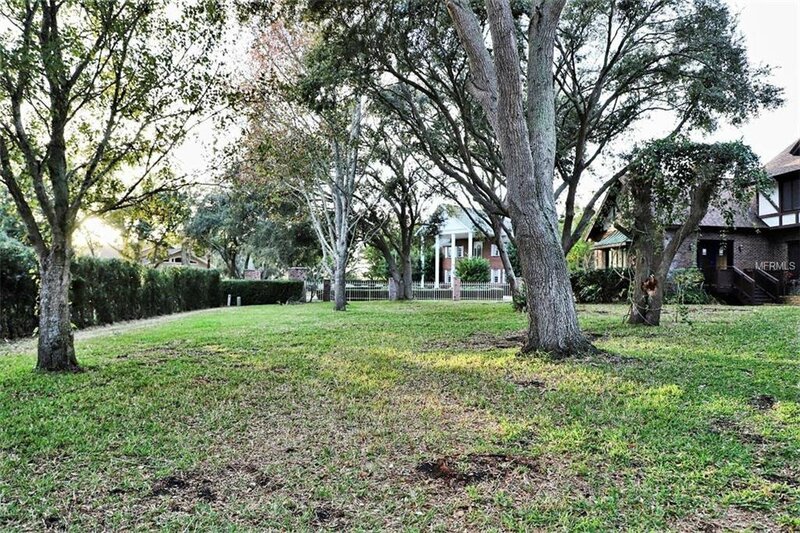 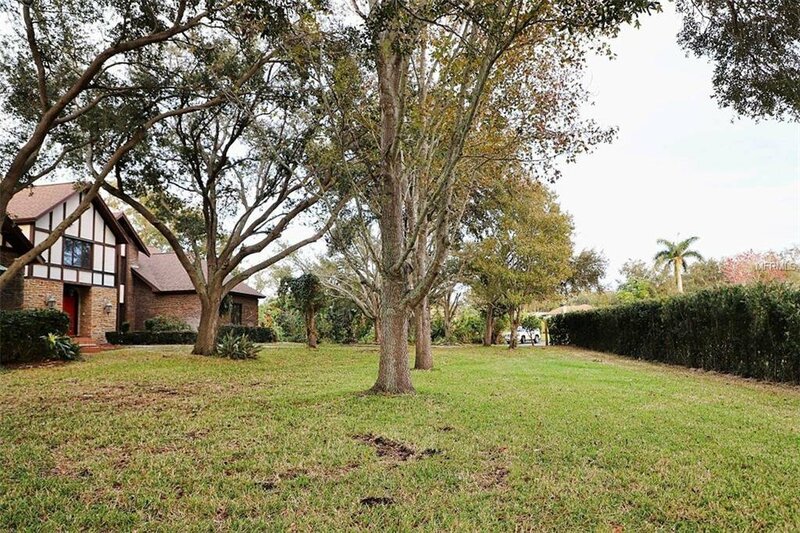 Great opportunity to own almost 2 acres in NW Bradenton that is close to everything! 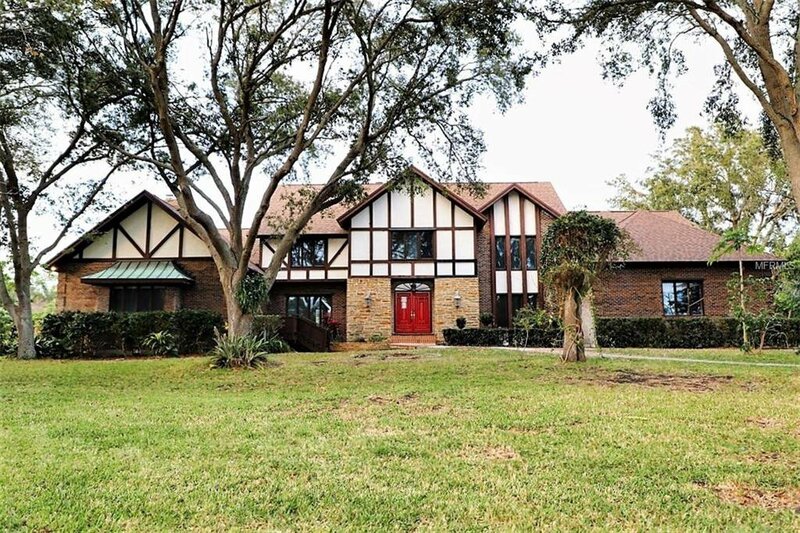 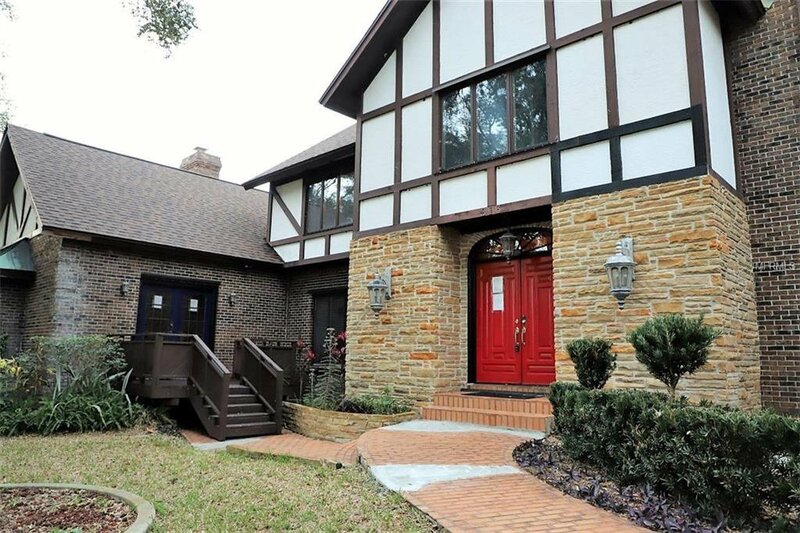 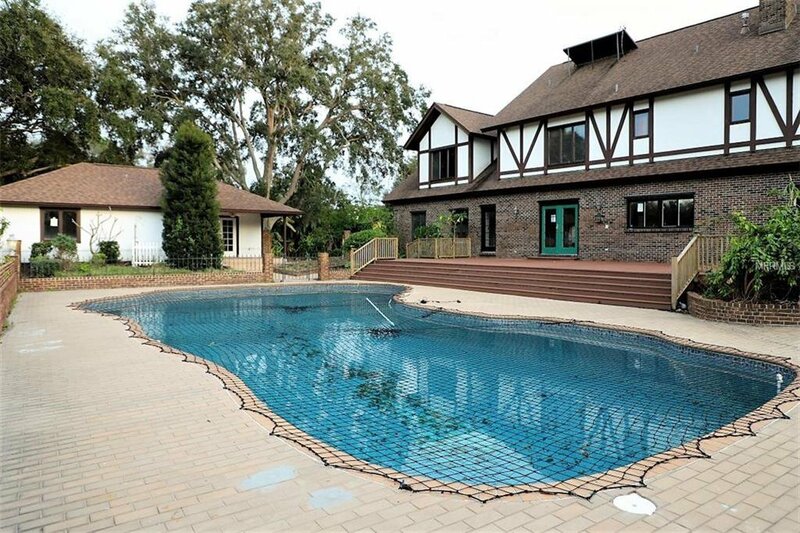 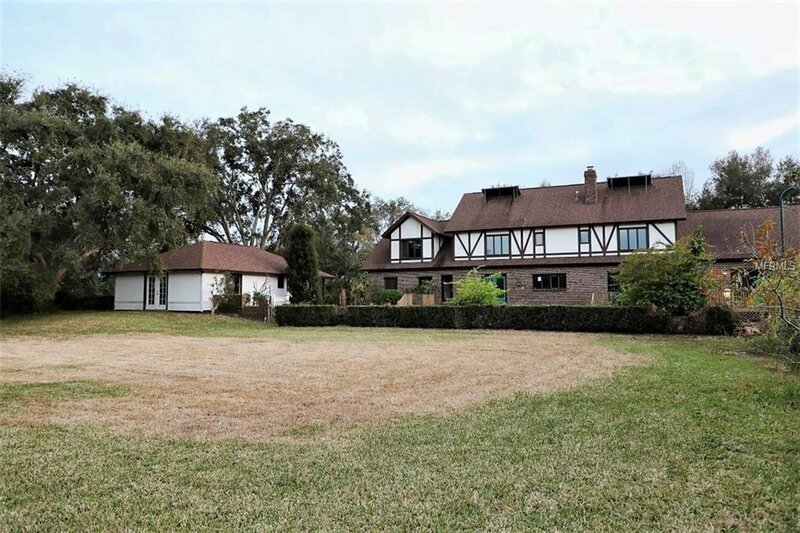 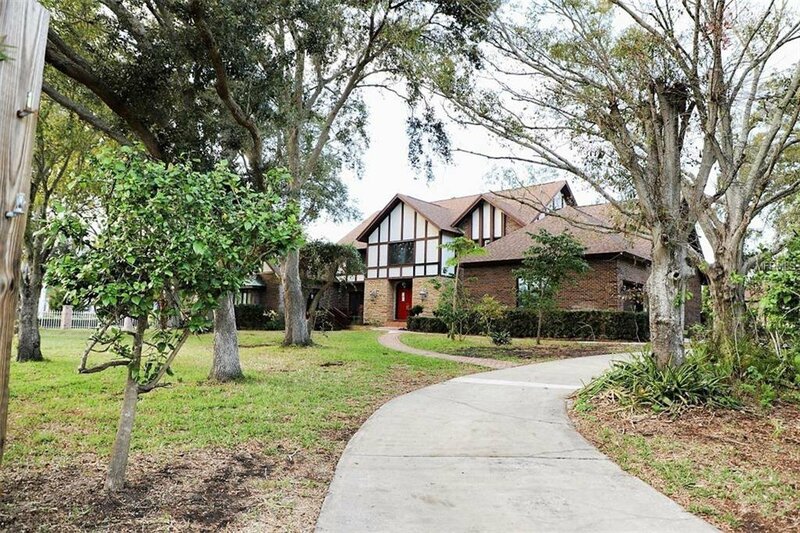 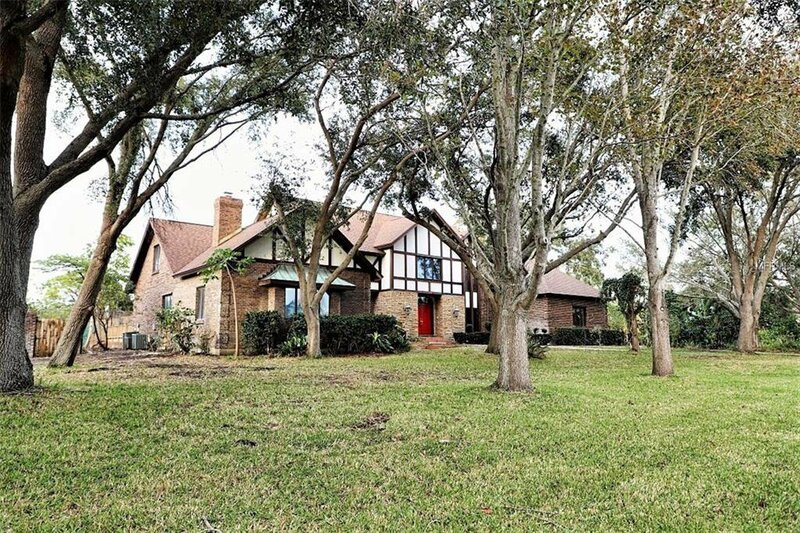 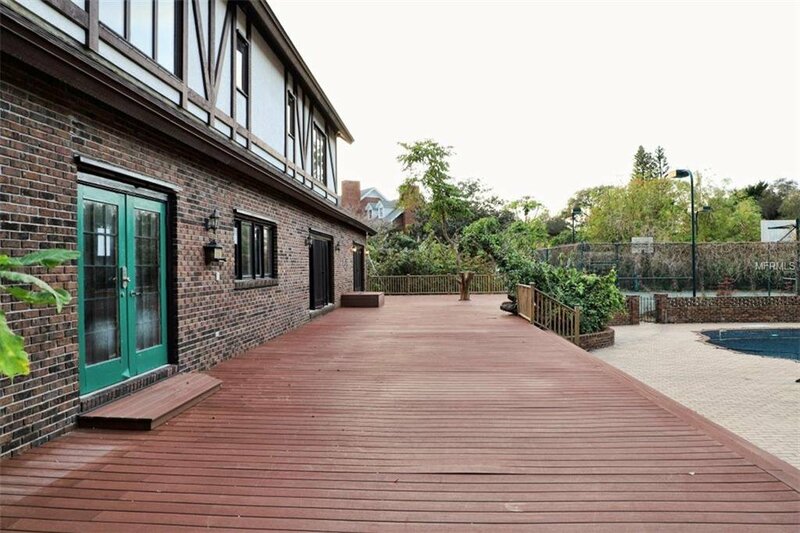 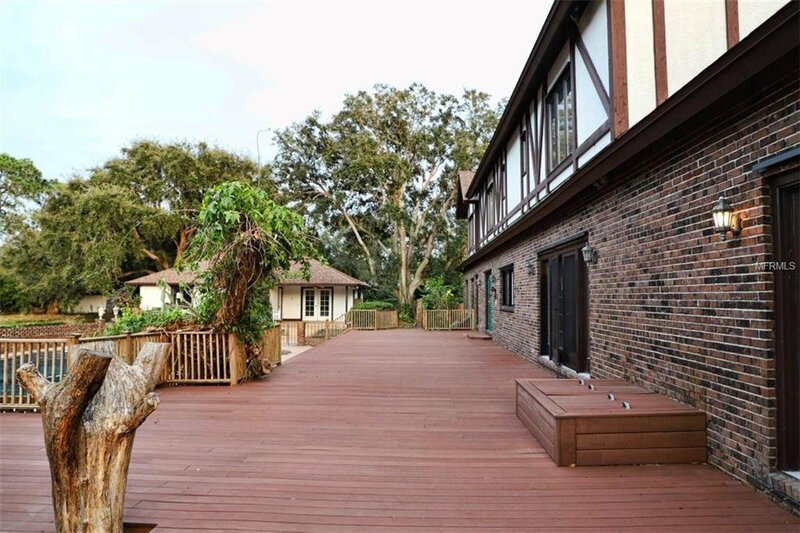 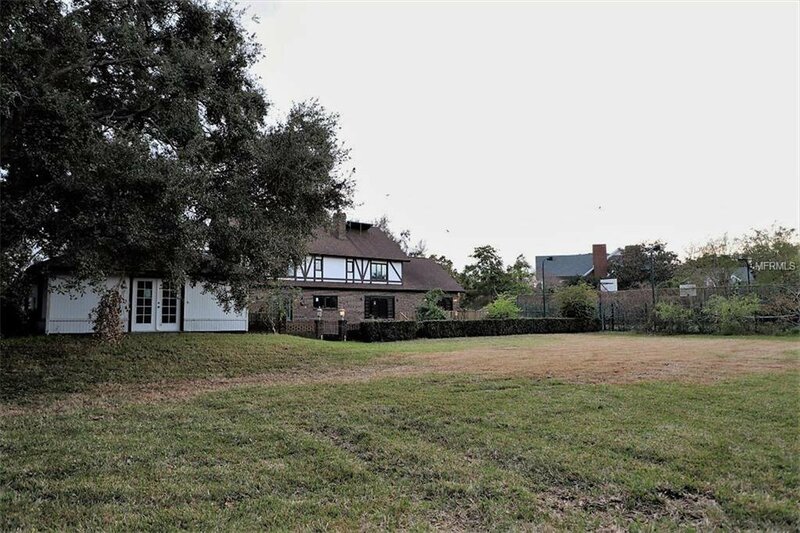 This unique 7/6, Tudor style home is a diamond in the rough & includes a 2014 Roof, a detached 810 sf pool house, a commercial sized pool & a tennis court with 2 basketball hoops & lighting. 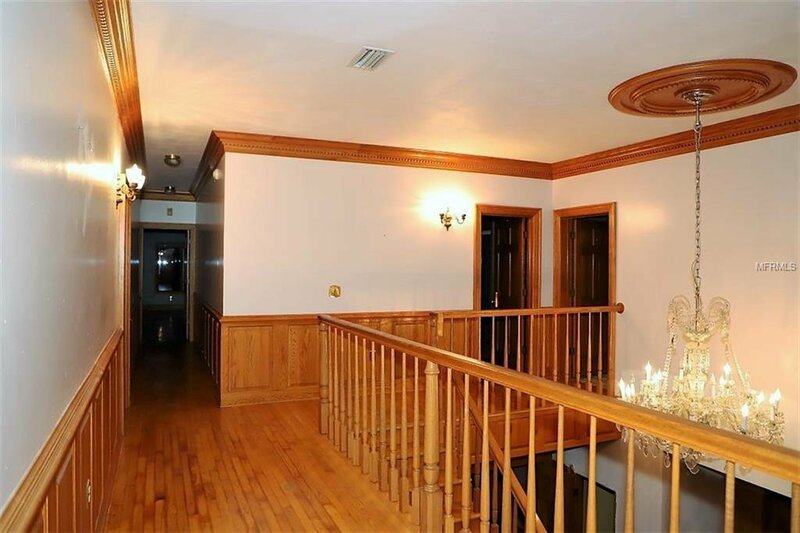 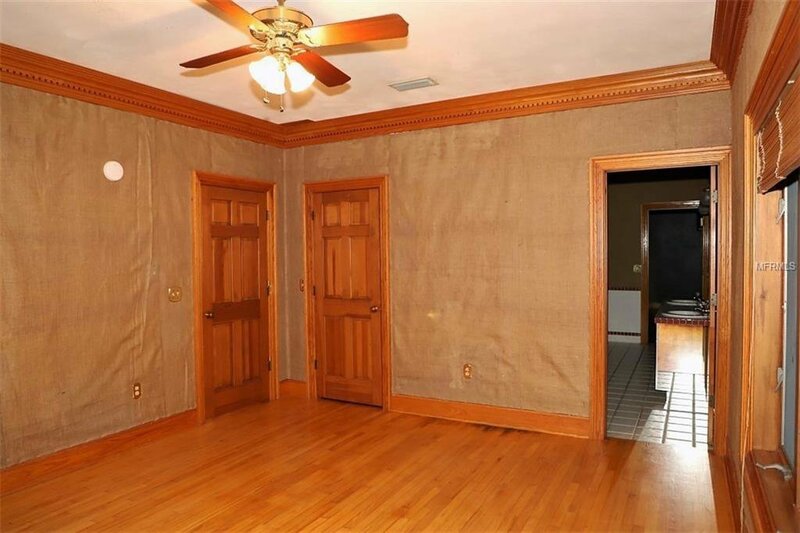 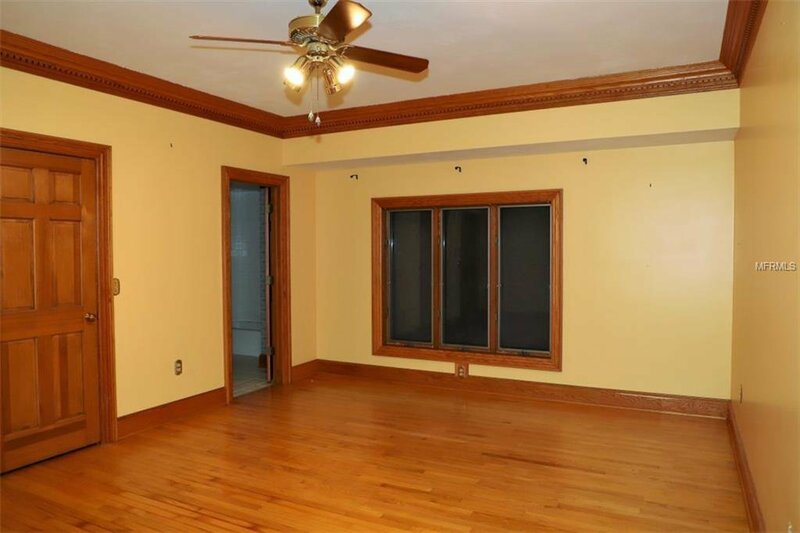 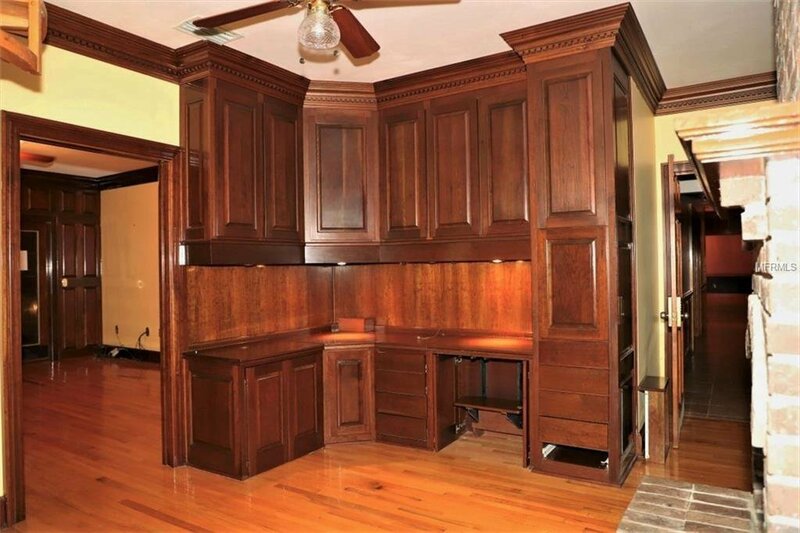 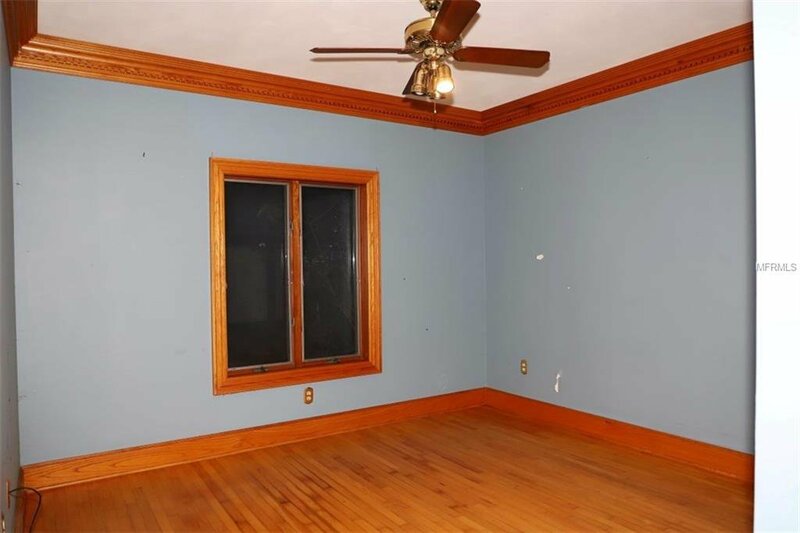 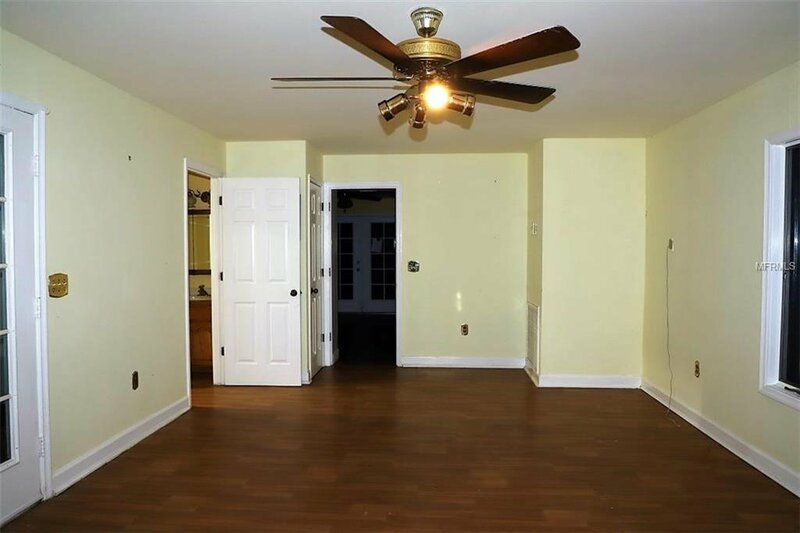 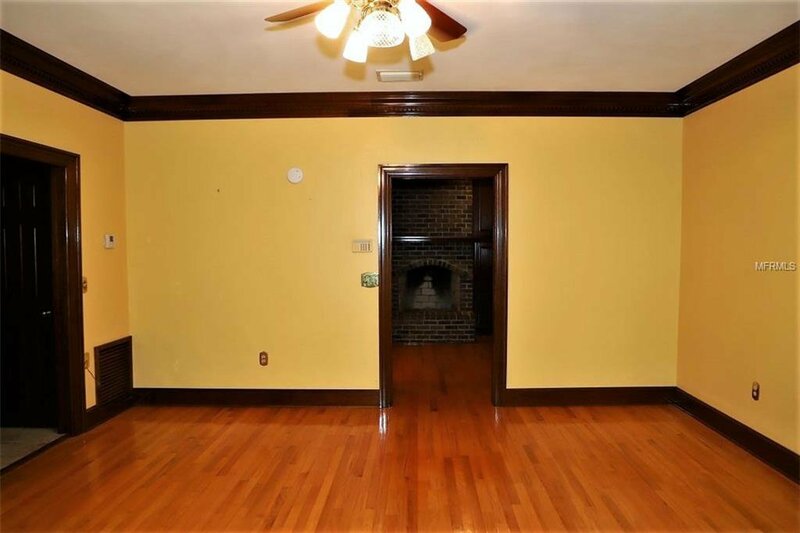 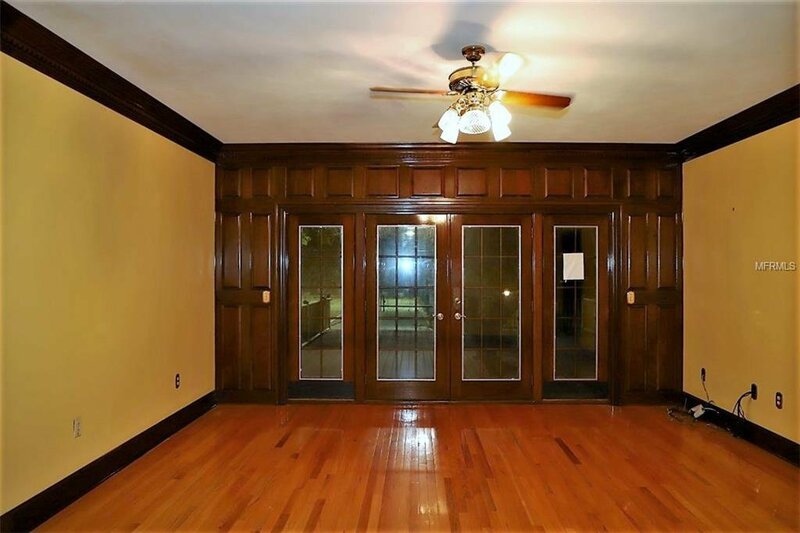 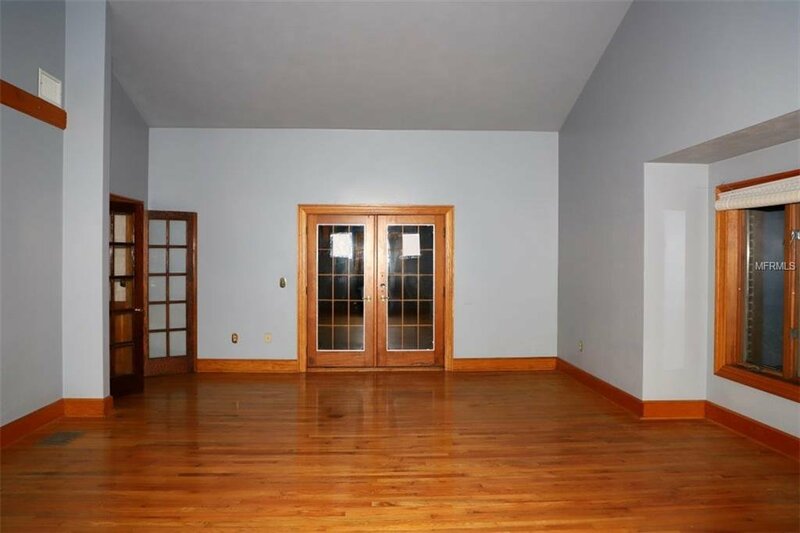 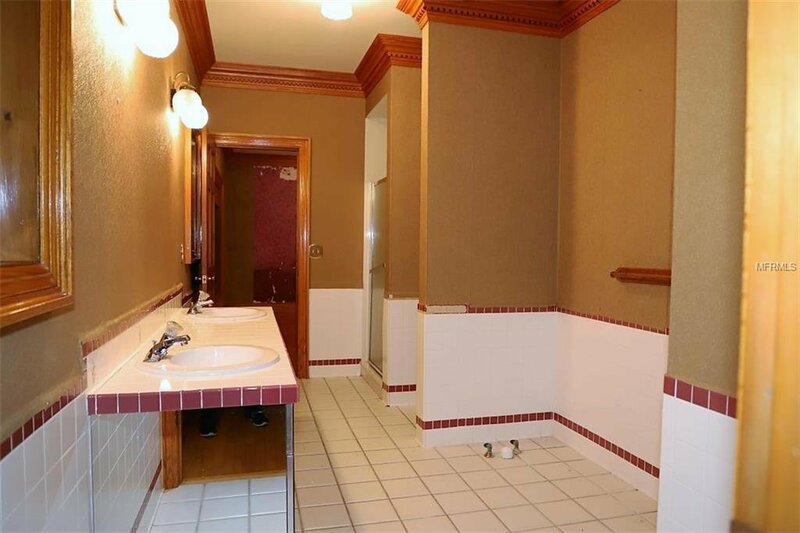 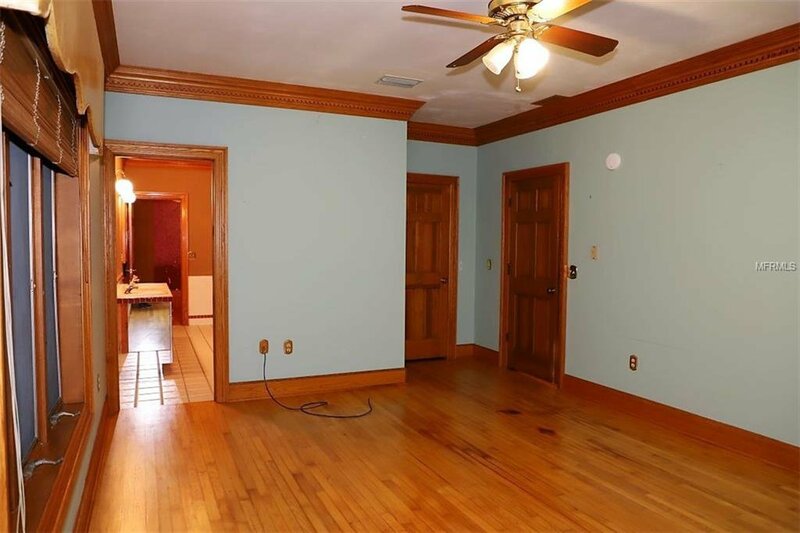 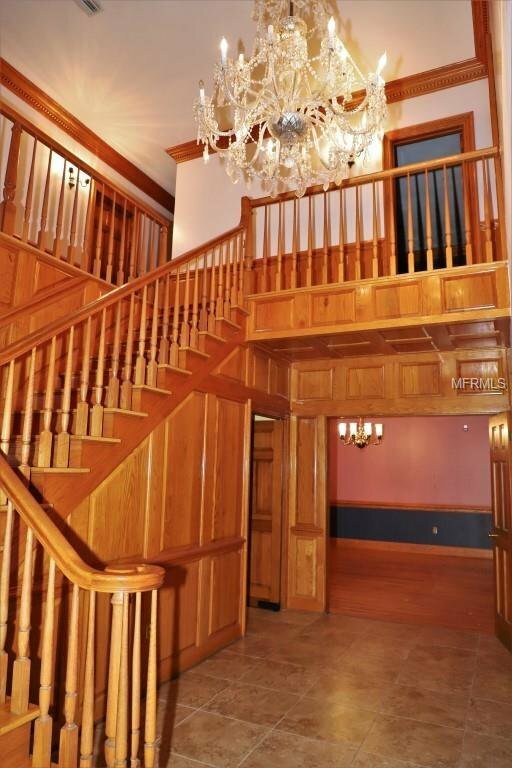 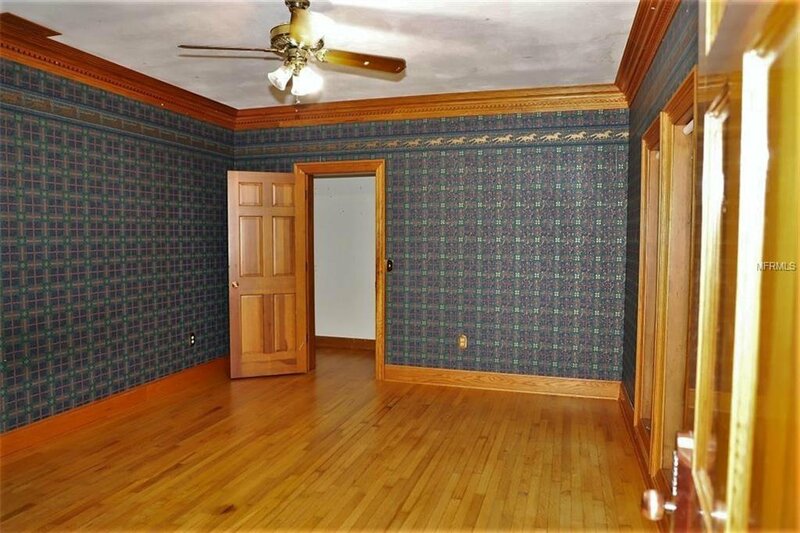 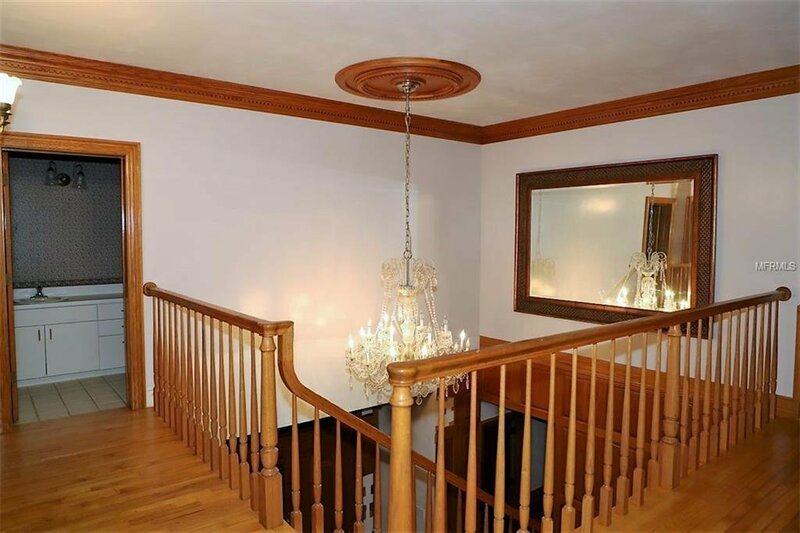 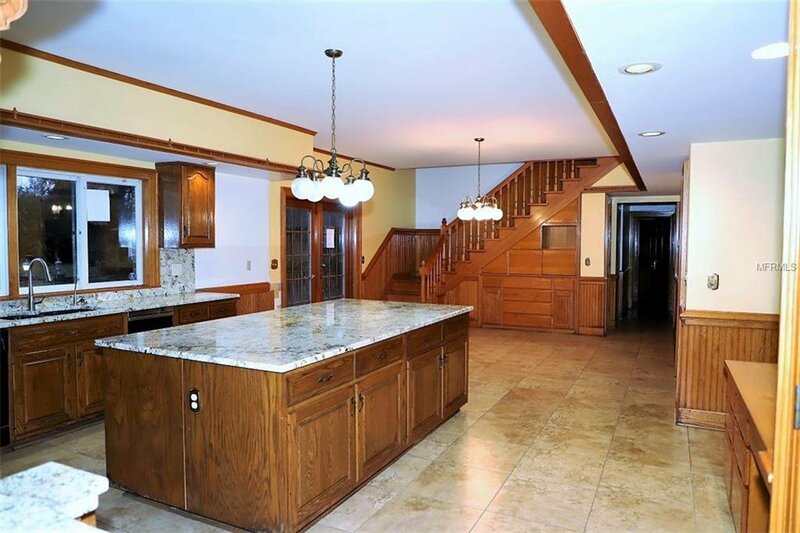 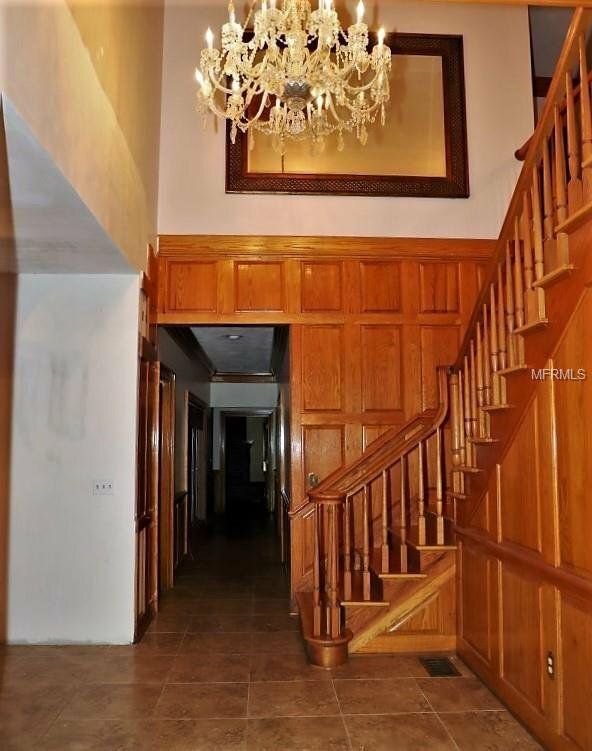 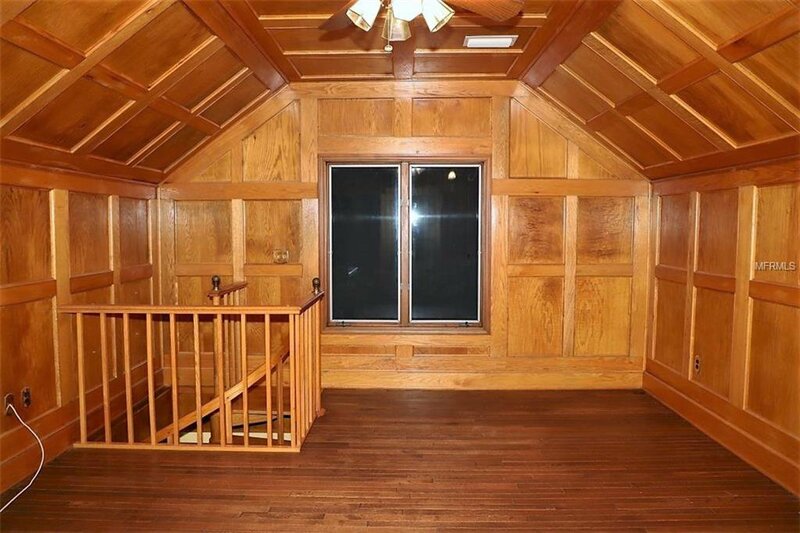 The interior offers a dramatic foyer, crown molding, wood flooring, a formal dining rm, 2 dens & a 1st floor family rm. 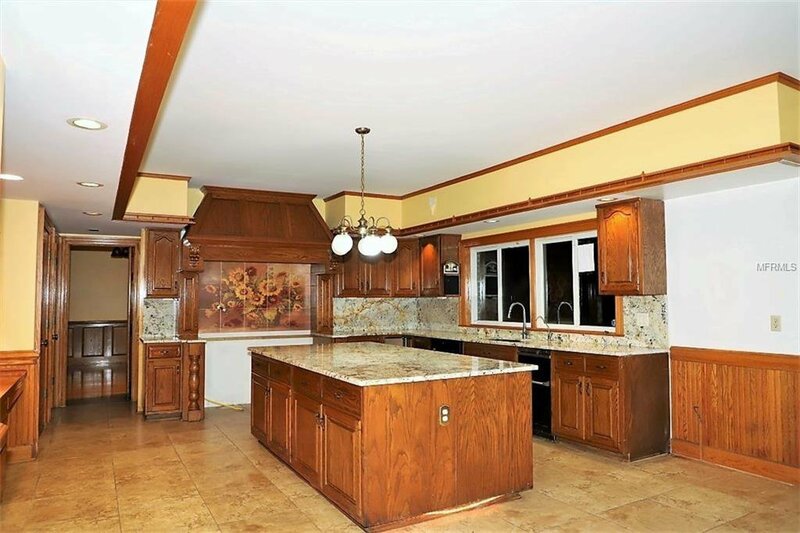 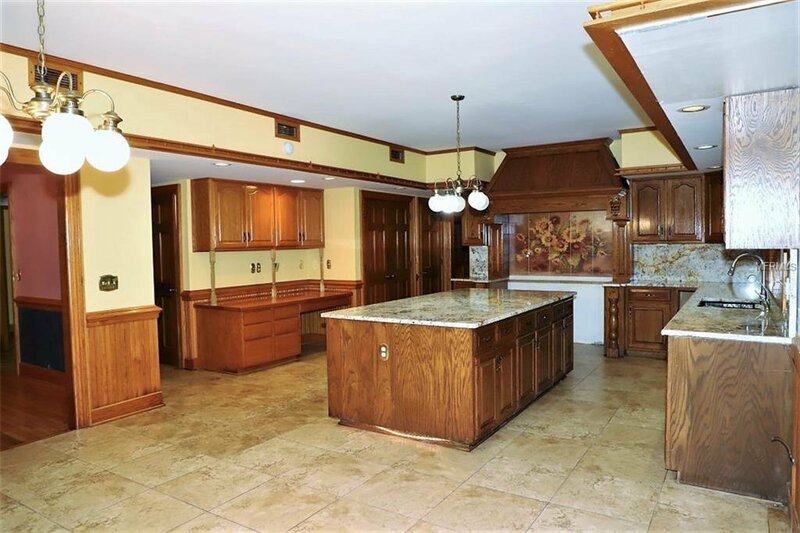 The gourmet style kitchen has a center island, granite tops, a pantry closet & a built-in desk. 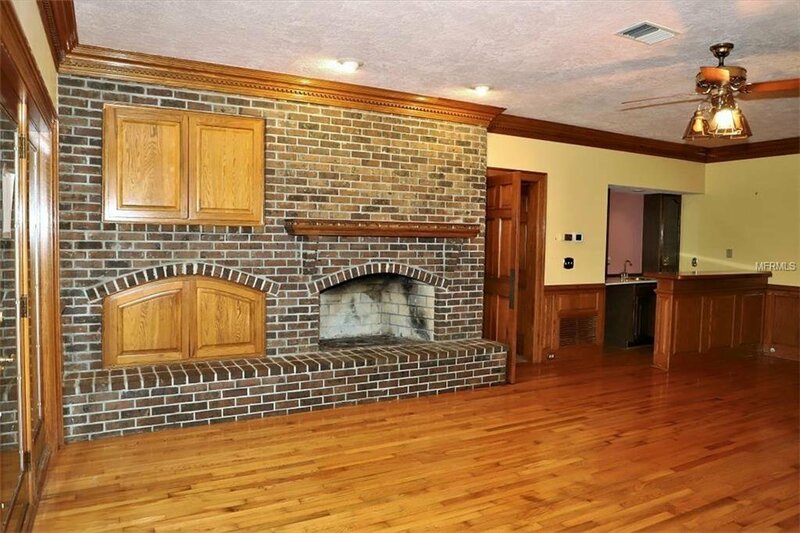 The living room has a wood-burning fireplace & wet-bar. 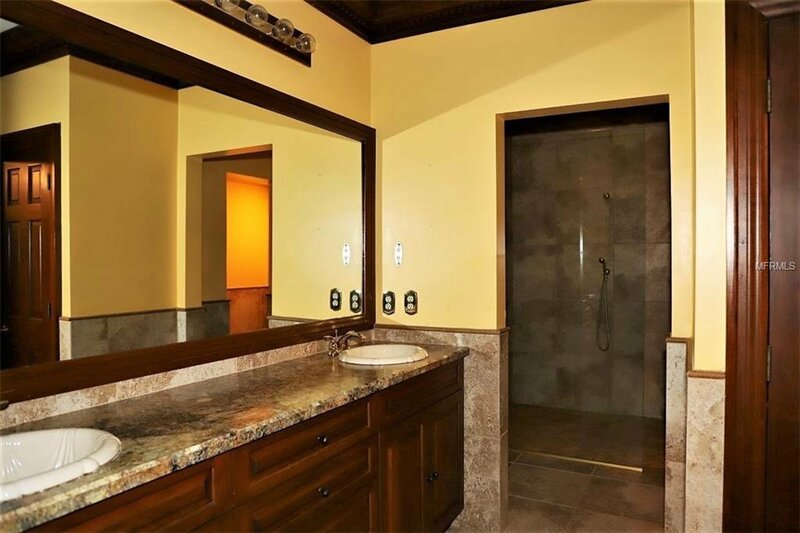 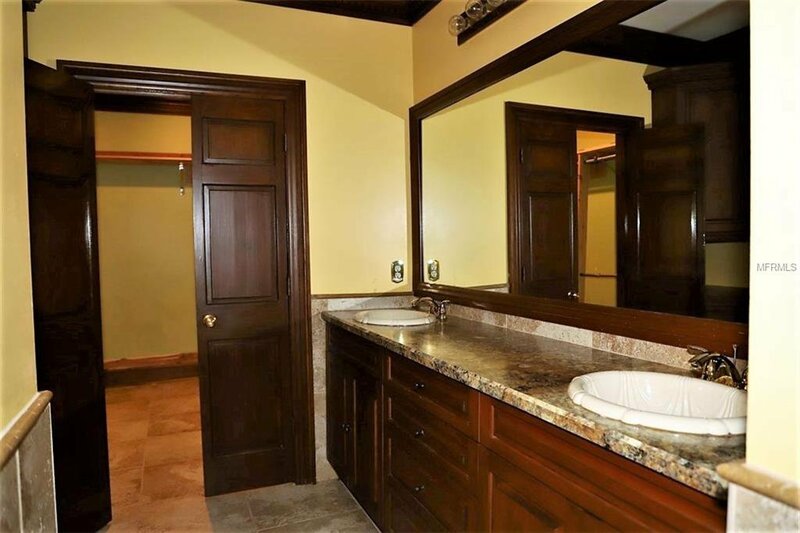 The master br is on the 1st floor & includes a private office with a fireplace, a walk-in closet & en-suite bath with a 2-sink vanity & a large shower stall. 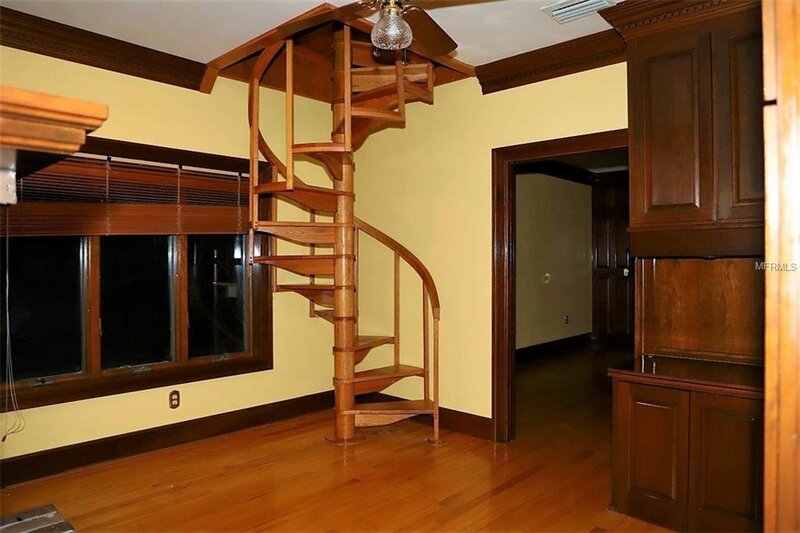 The 2nd floor has 5/3 & a 2nd office, that includes a hidden bookcase door & a spiral staircase that leads to the 1st flr den & master br. 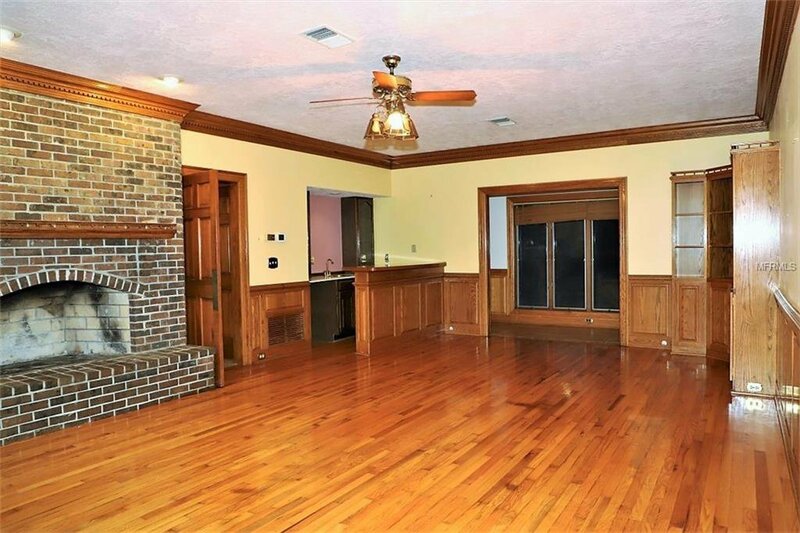 The pool house has 1/1 with a kitchenette, central ac & a tankless water heater. 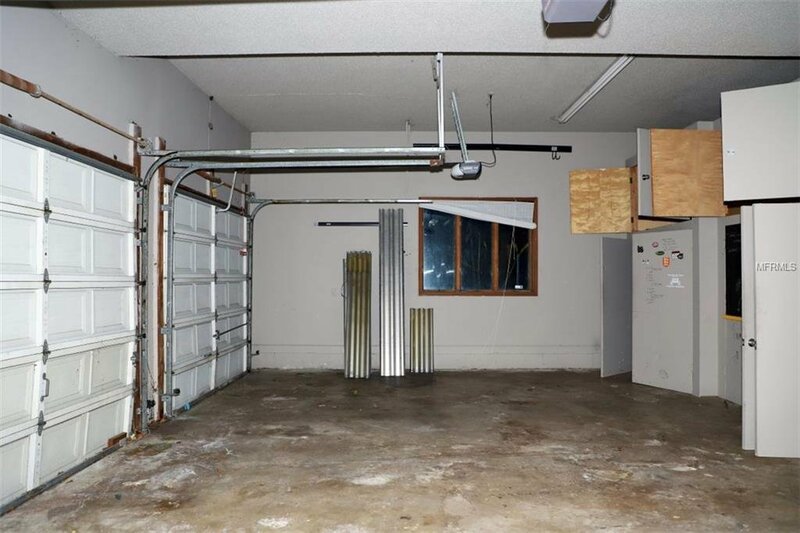 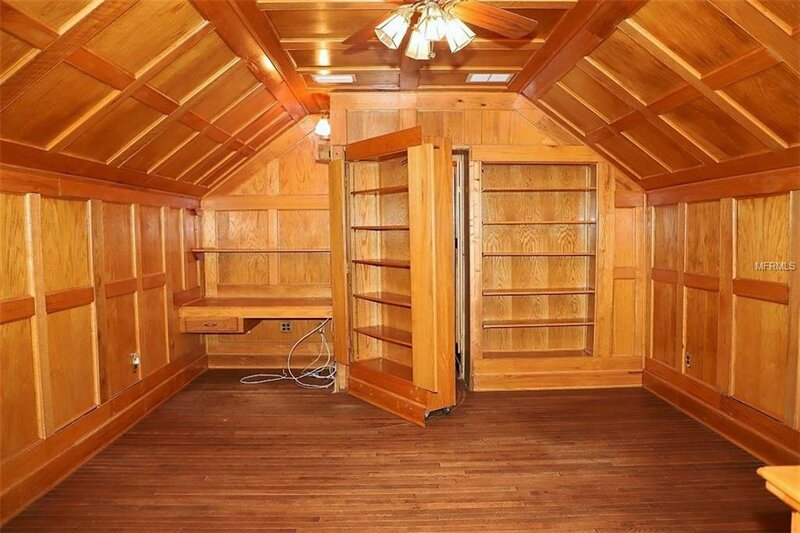 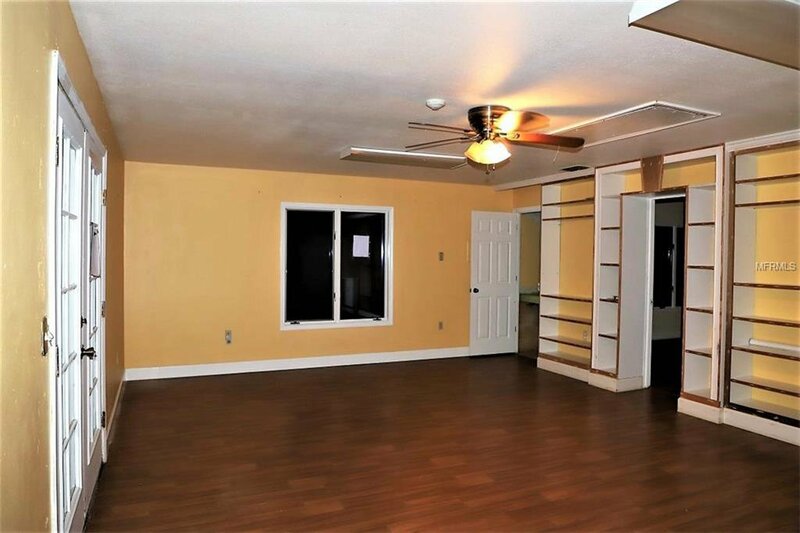 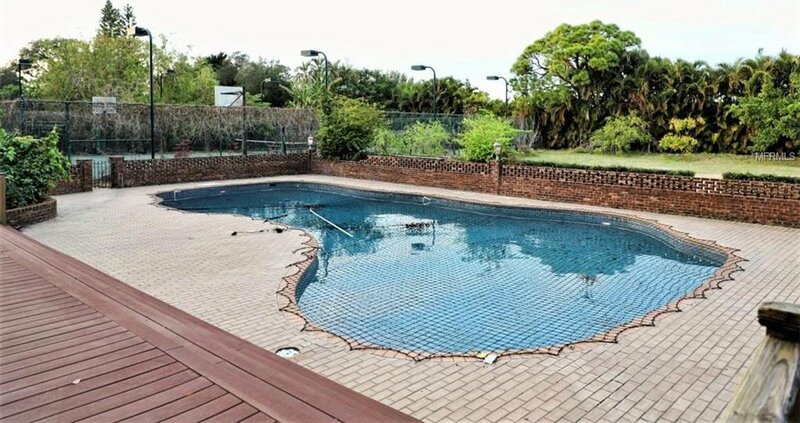 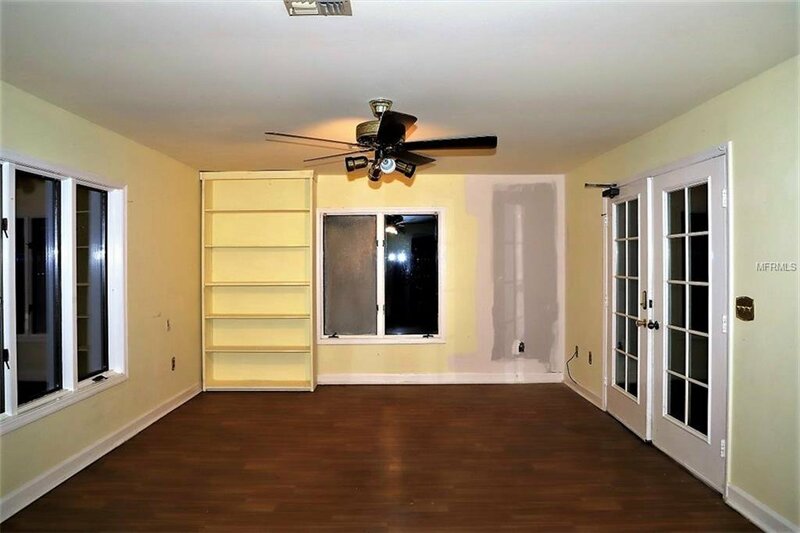 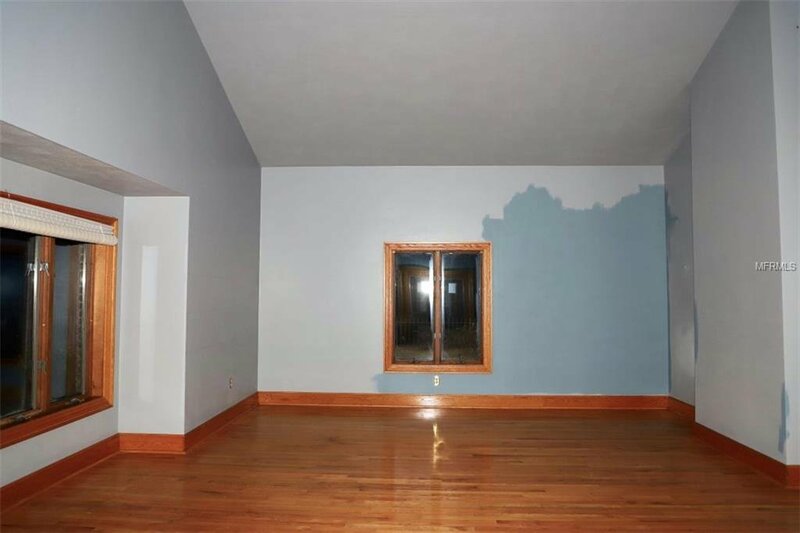 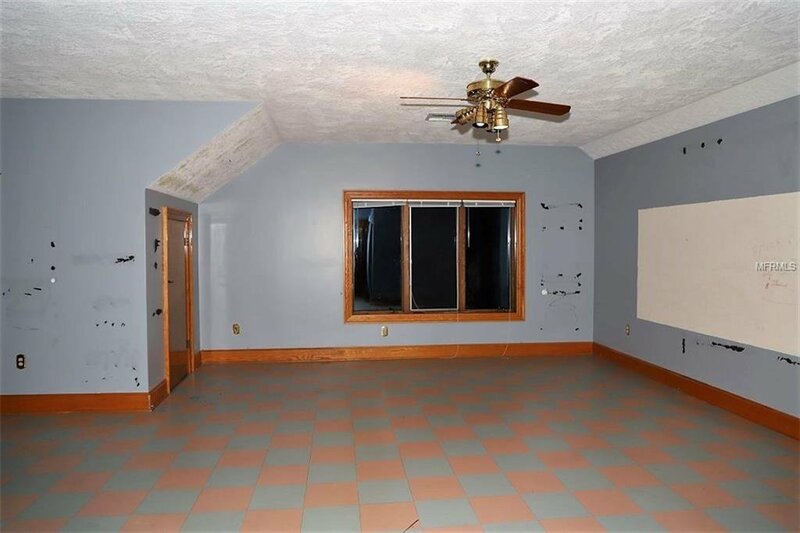 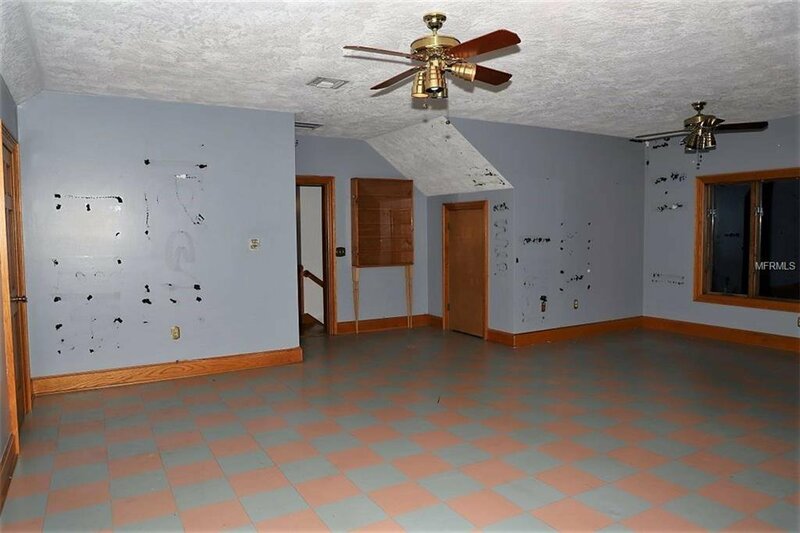 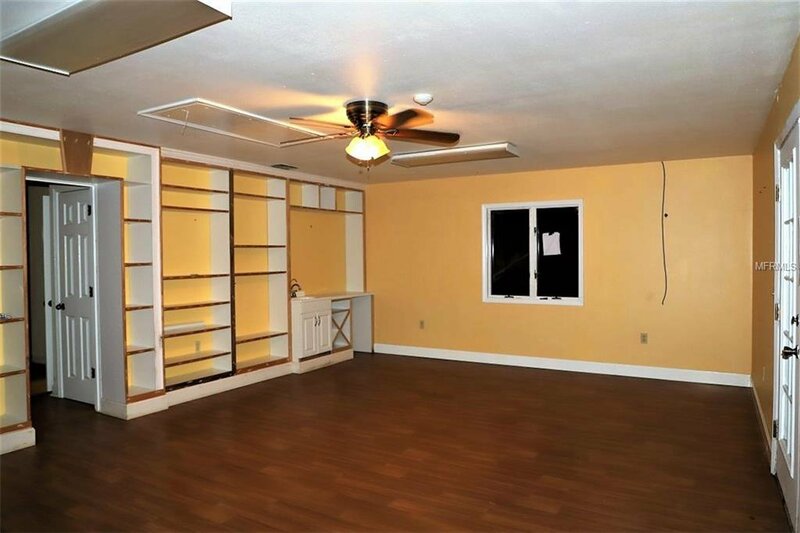 Please note that this home is being offered in AS/IS condition & is a “Fixer-Upper”. 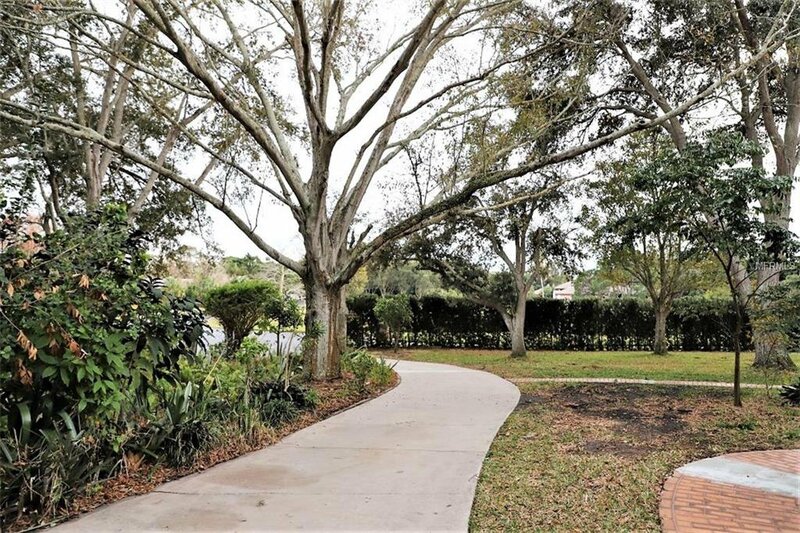 This home is located at the end of a single-street, 4 home subdivision, which is located less than a .25-mile radius from Palma Sola Bay. 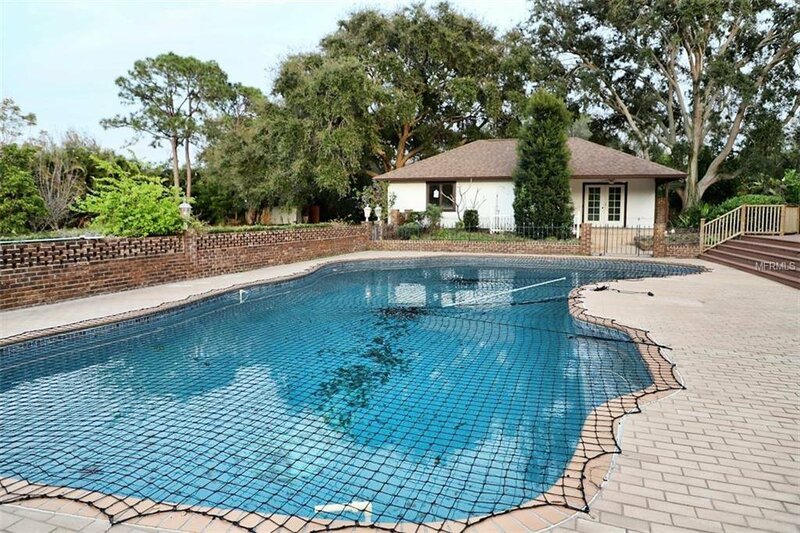 Shopping, Restaurants, Blake Hospital, Schools & Gulf Beaches are all within close proximity. 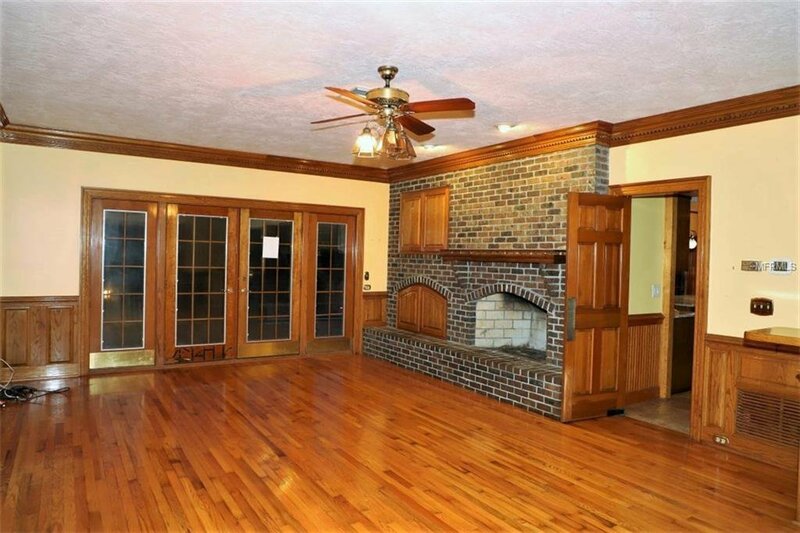 Seller, Broker & Agent do not have any knowledge of property history. 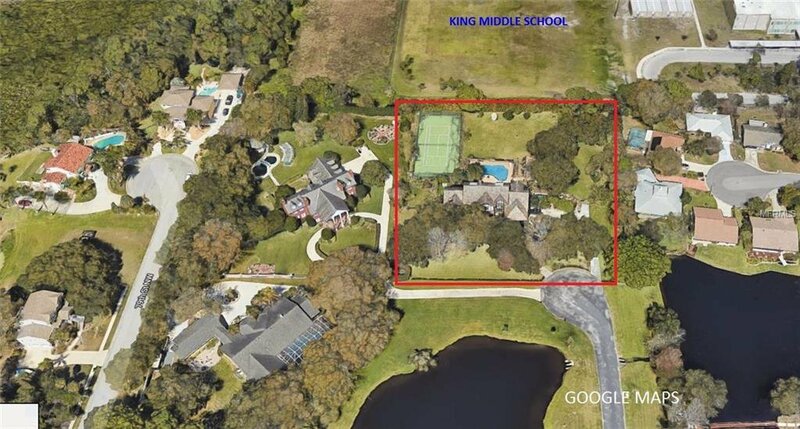 Buyer &/or Buyer's Agent are responsible for verifying Room Sizes, Sq Ft, Taxes, HOA fees & regulations. 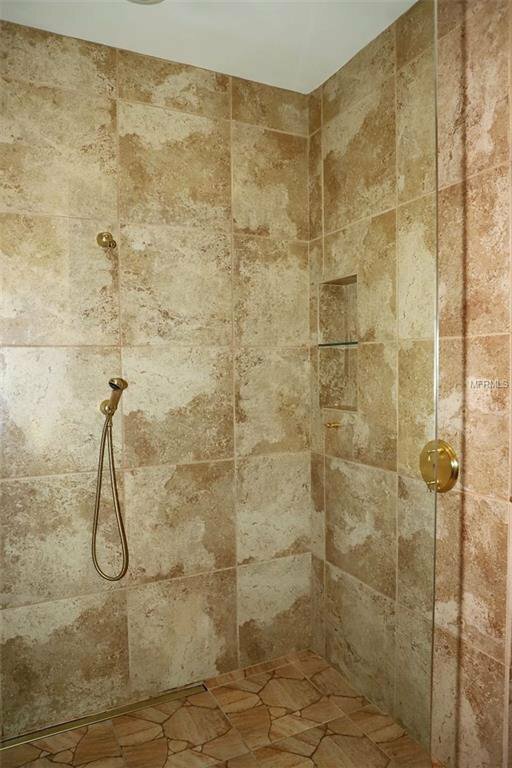 See attachment for PAS requirements and WFHM offer submittal information in MLS document section.